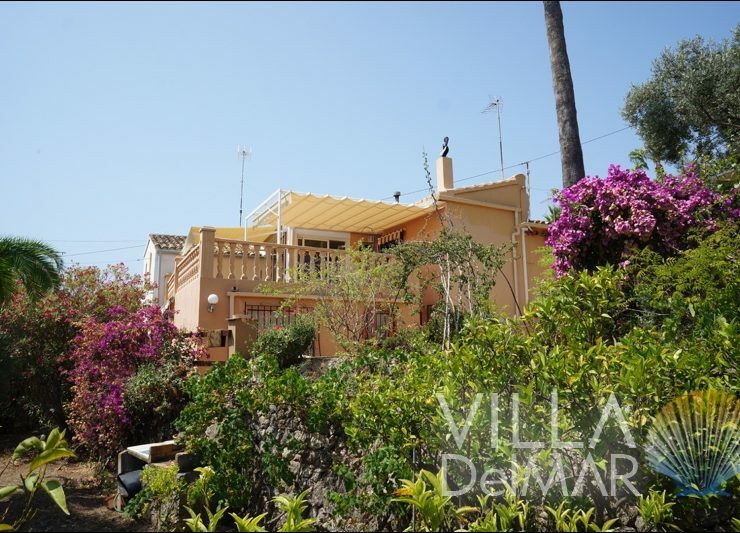 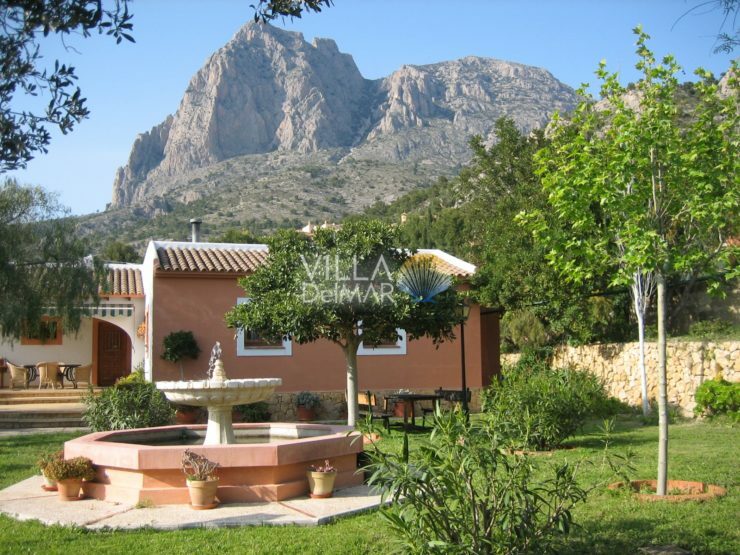 Calpe – Villa with wonderful views private tennis court, squash and pool! 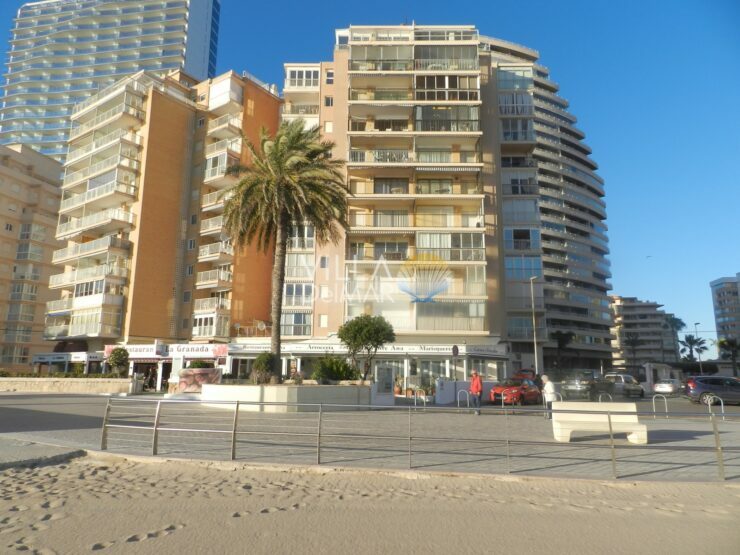 Calpe – Apartment in first sea line right on the promenade! 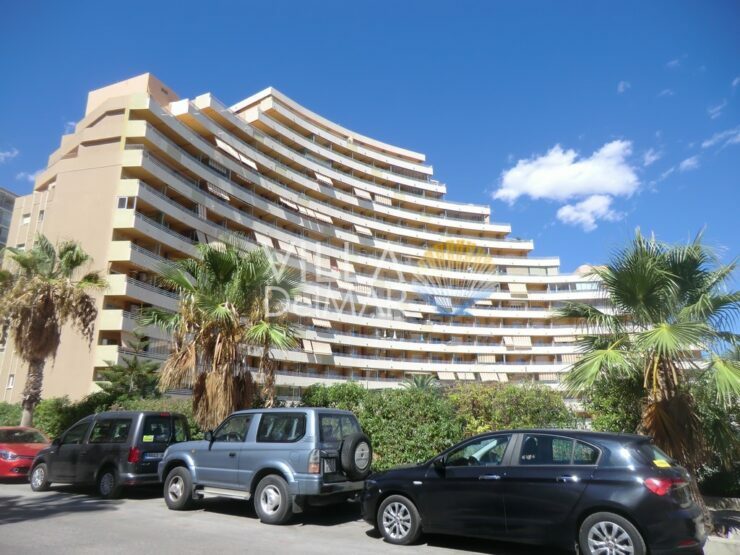 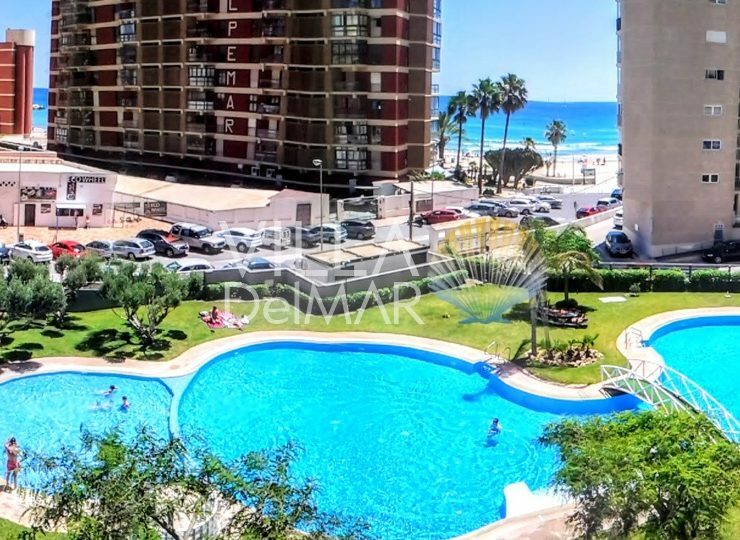 Calpe – Top Apartment in 2nd sea line only a few meter to the center! 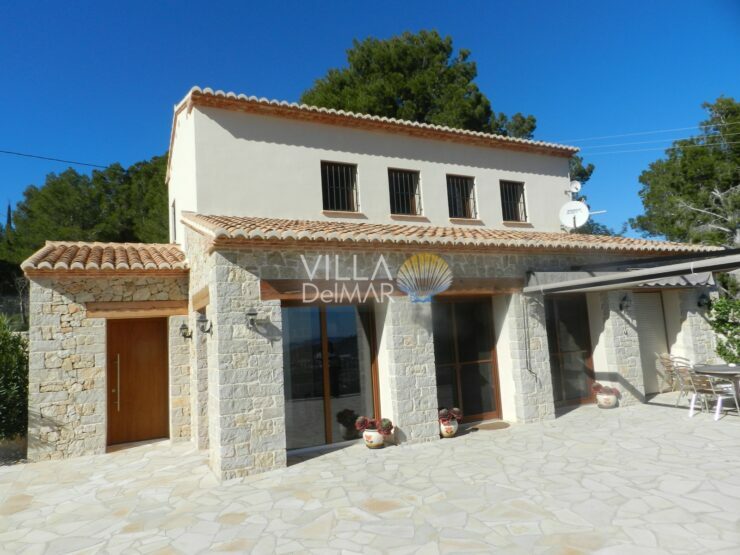 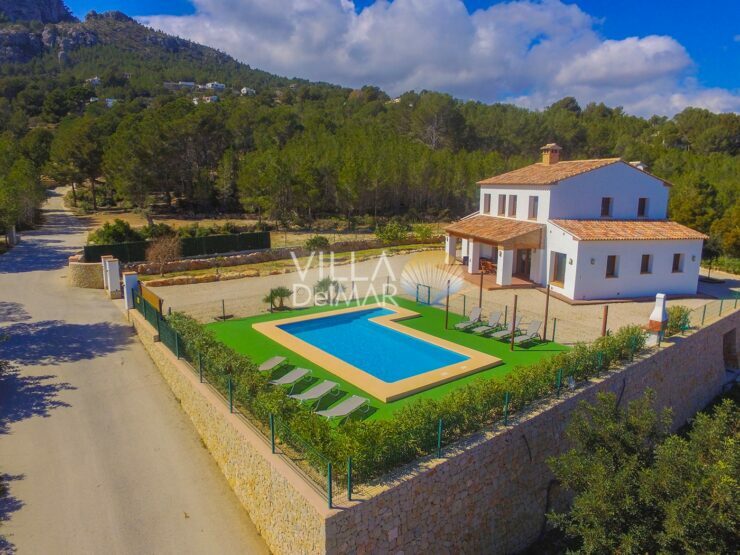 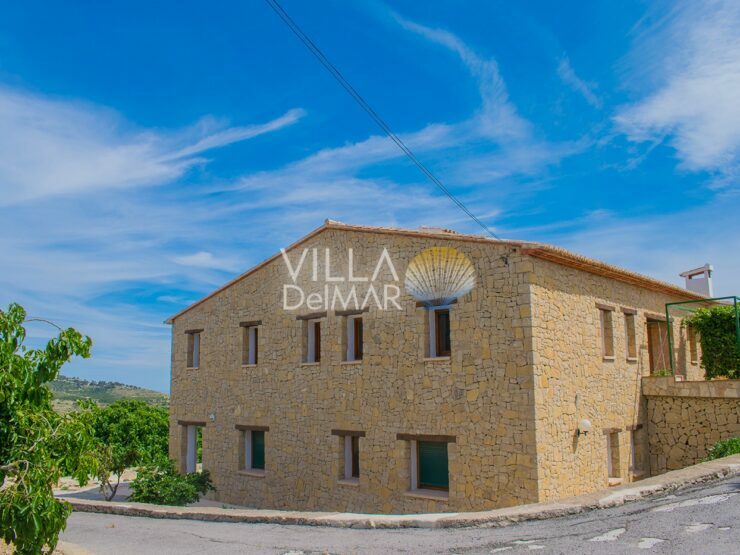 Finestrat – Country house with unique views overlooking the Sierra Aitana up to the sea!